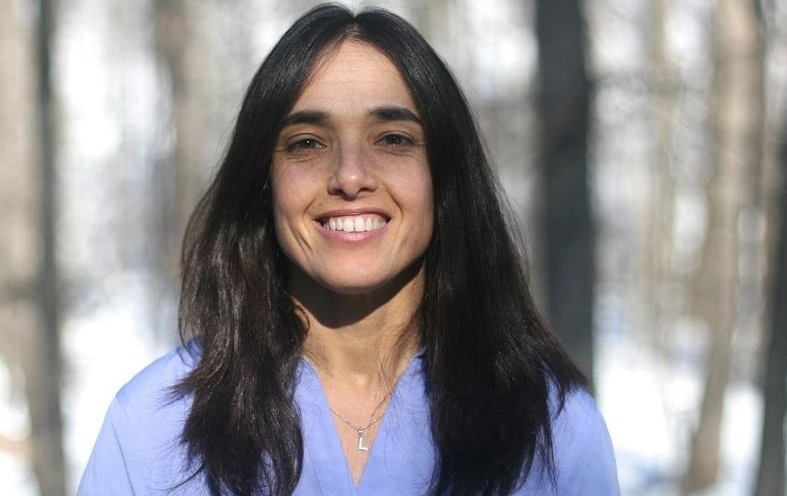 Louise Twining-Ward is one of those persons without whom the tourism industry would do much worse regarding social and environmental practice than it is doing today. As former CEO of Sustainable Travel International and now at the World Bank, Louise has helped numerous businesses and destinations embrace the benefits of sustainability as development strategy. Highly regarded both in academic and practitioner circles, Louise’s professional career is an inspiring example of how women can take a lead and change the game in the mostly conservative, male-dominated tourism business. What she’d do different, given the chance to start over again. 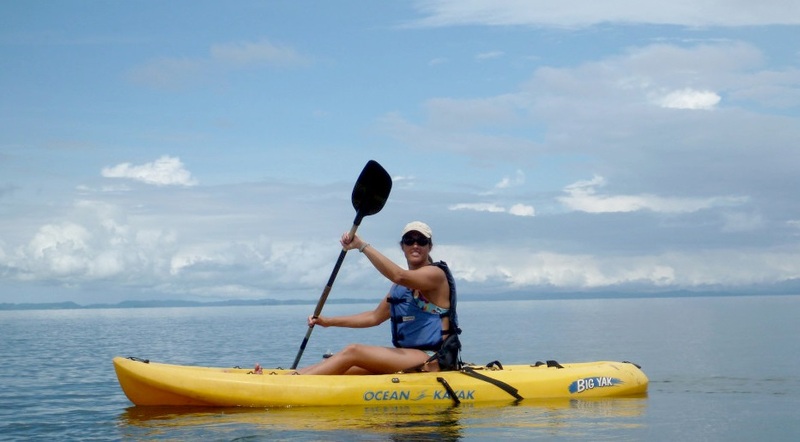 Louise, when and where did your sustainable tourism journey begin – when did you discover your passion for sustainability? My family traveled a lot when I was a child but I really saw how tourism could be a tool for conservation and development in my early twenties when I trekked in the Annapurna Area of Nepal. What was your view of sustainable and responsible tourism when you first started your professional career? I thought it was just a niche, something only small groups could do in isolated locations. Now at the end of 2015, how has your view changed? 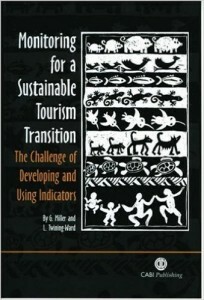 Now I know it is both necessary and possible for all forms of tourism to be sustainable. You are the Chief Executive Officer of Sustainable Travel International (STI) – which are STI’s main objectives? Which achievements during your time at STI are you most proud of? Our mission is to improve lives and protect places through travel and tourism. 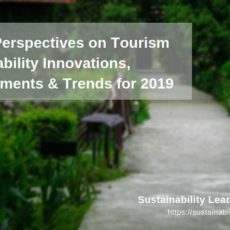 Some of our more significant achievements are around the development of tools to make sustainable tourism easy for everyone everywhere to implement. Which are the main challenges STI as organisation faces today? We are a small nonprofit trying to change the biggest industry in the world—our biggest challenge is getting businesses to see beyond their bottom line interests to invest in the protection of destinations in the long term, not as an optional extra but as business normal. You are an international expert in planning, developing, and monitoring tourism destinations worldwide. Can you tell us more about your experience in managing tourism destinations? There are a lot of competing interests in any tourism destination. We help diverse community groups to come together around a common vision. For example, our work with the MesoAmerican Reef Tourism Initiative (MARTI) has helped local NGOs in the Riviera Maya reduce pollution and damage to the reef. 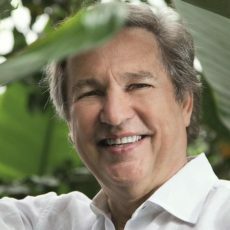 We are also working with the government of Panama to create a common vision for ecotourism in that region. Louise, you are the author of UNWTO’s ‘Global Report on Women in Tourism‘. In a nutshell, which are the key insights presented in the book? What are the lessons for tourism practitioners? Tourism has the potential to be a powerful tool for women’s empowerment and leadership. The barrier to entry are low and opportunities for advancement are higher than in other sectors. Women still face challenges, however. We are under-represented in the Board room and among tourism decision-makers. Tour guiding and airline piloting is still male-dominated. You have worked on a number of consultancy projects – can you tell us more about your consultancy work, such as the main challenges and contributions? Consultancy provides the opportunity for a third-party to share knowledge and problem solve based on experiences from elsewhere. This can help destination to avoid common problems and provide a fast-track to better performance. The challenge of consultancies such as master plans is to move from planning to implementation. Ensuring consultancy builds capacity is critical to long-term success. 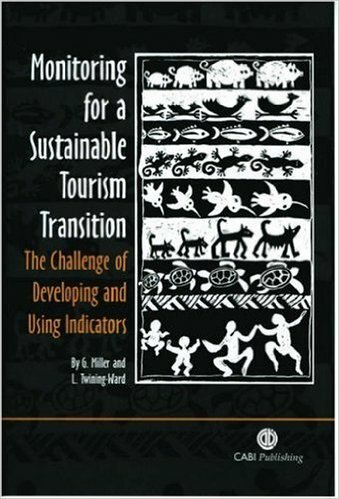 3 books linked to sustainability and tourism which you’d highly recommend? If you had to start your professional journey over again, what would you do differently? Studied marine biology so I really would know if that green algae is the good type or the bad type! 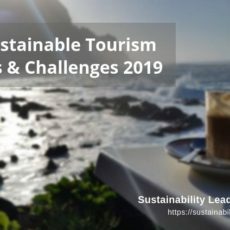 How to measure the success of sustainable tourism initiatives? You need to start with a really good idea what you want to achieve, for example reduce water consumption, more jobs for local women. Develop some key indicators and then measure your baseline at the start of the project and again at the end to see change. Conntect with Louise Twining-Ward on LinkedIn or follow her on Twitter. Enjoyed our interview with Louise Twining-Ward on destination sustainability and sustainable travel? Spread the word!